HR and recruitment agency Randstad announced the top 75 most attractive commercial employers in Singapore, based on their global 2019 Randstad Employer Brand Research. The annual Randstad Employer Brand Research is an independent study commissioned by Randstad and conducted by Kantar TNS, the release said. More than 2,500 employees and jobseekers were surveyed in Singapore this year. The research aimed to find out what jobseekers look for in an ideal employer and measured their perception of the 75 largest commercial employers based on the local workforce size. The study also evaluated brand awareness and attractiveness of each commercial company, and respondents have to rate the employers on 10 employee value proposition drivers such as ‘work-life balance’, ‘financial health’, and ‘career progression opportunities’. DBS Bank clinched the title for most attractive banking and financial services company to work for; Shell for the Engineering, Construction and Oil & Gas segment; and Thermo Fisher Scientific for the life sciences segment. 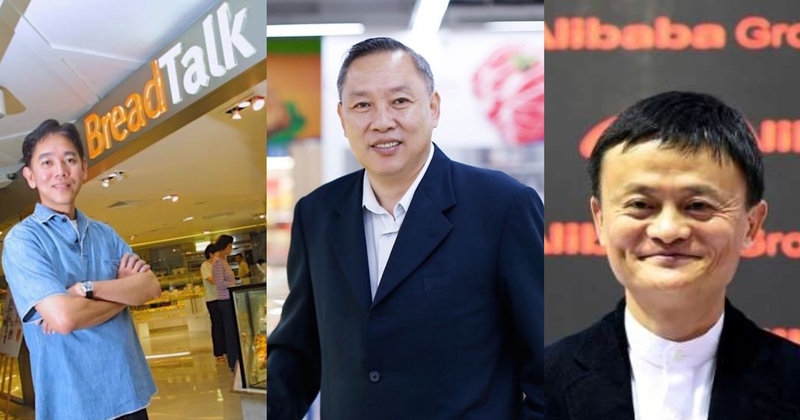 The list includes homegrown enterprises like Far East Organisation, Breadtalk Group, Infineon Technologies, and Sheng Siong, among others. Alibaba Group and Prudential are some of the new and notable entries on the list, and could be a hint on who to look out for this year.